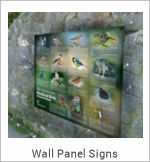 One of the most popular signs in the signage industry, Dibond signage, also known as Aluminium Composite Signage, is the most durable solution for your advertising needs. 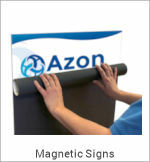 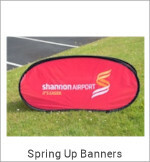 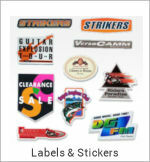 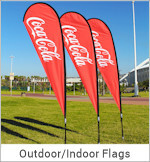 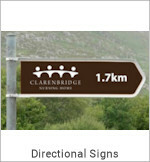 Dibond signs are mainly used where strength and durability is a factor and are the best solution for outdoor signage. 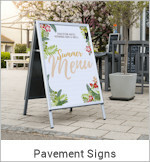 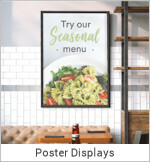 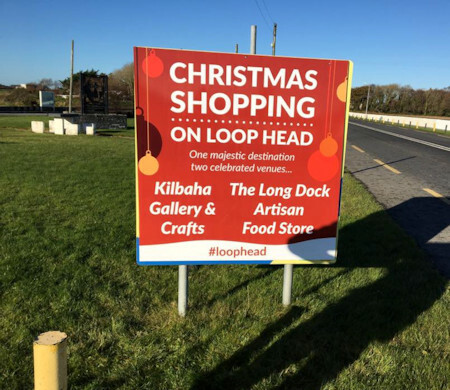 Dibond printed signs are perfect for all types of outdoor advertising, from venue signage to directional signage, outdoor mounted hoarding boards to wall-mounted display adverts. 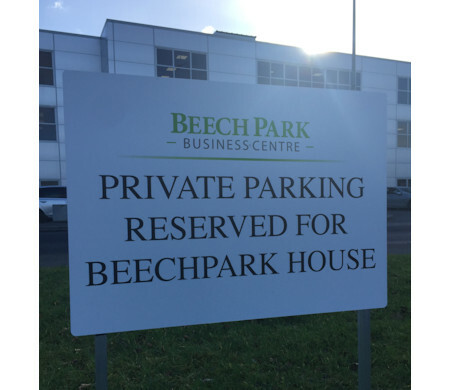 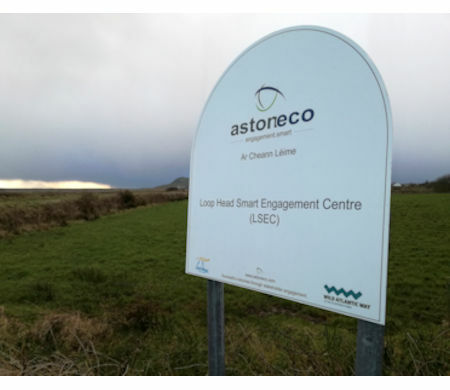 Dibond signs are very temperature stable, rigid yet lightweight and offer great resistance to physical impact and wear and tear. 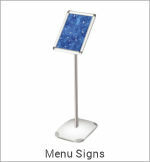 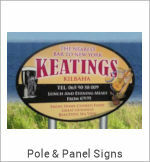 We produce our Aluminium Composite Signs a variety of shapes and sizes the most popular being A3, A2, A1, and A0 sizes. 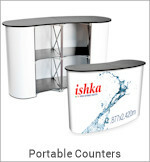 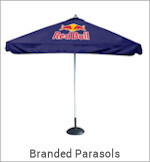 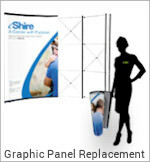 We can produce custom shapes and sizes to suit particular customer requirements. 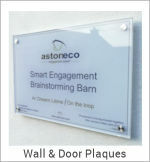 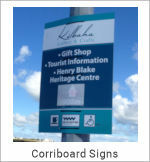 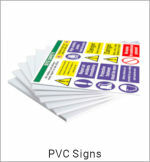 Dibond signs are ideal for fixing to posts, they can be drilled, screwed, riveted or nailed to walls. 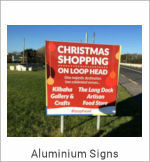 Being made of aluminium this sign material won't rust or crack and takes knocks well. 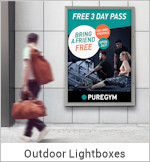 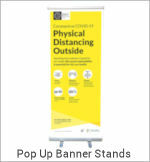 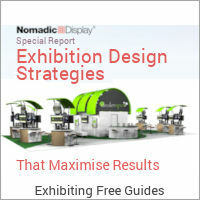 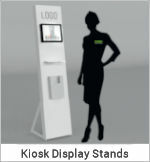 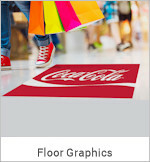 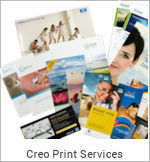 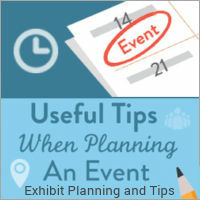 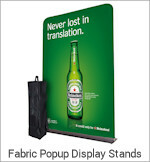 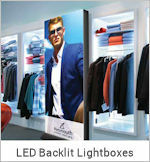 These benefits make dibond ideal for long term signage solutions for both indoors or outdoors. 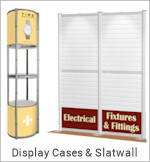 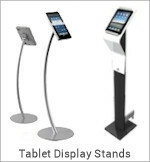 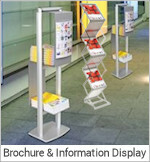 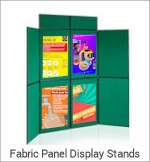 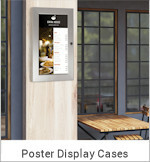 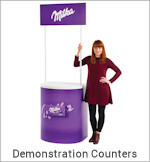 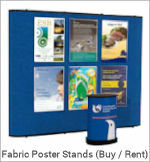 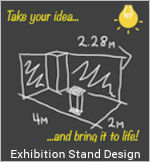 All our display panels are produced on 3mm high quality durable compressed aluminium material also known as Dibond. 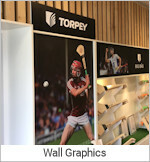 Aluminium Composite Panel is a flat, highly rigid aluminium sheet comprising 2 very thin layers of aluminium on a Polyethylene (PE) plastic core. 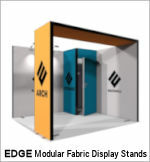 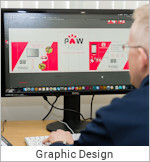 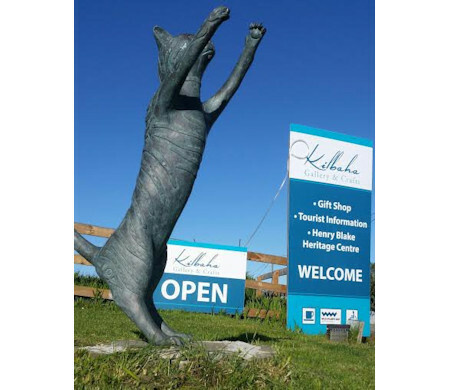 The sheet is favoured by sign makers for its versatility, extreme flatness and rigidity and is used in many applications including display, fabrication and for use as robust hoarding panel on building sites. 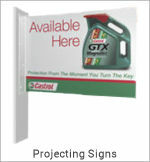 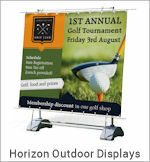 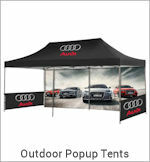 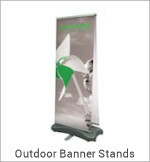 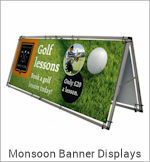 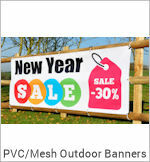 It is ideal as an outdoor signage sheet as it is weather proof and impervious to water.